Vina Extrisima wine has a fresh and light fruity taste with a soft structure and a balanced acidity. The aftertaste will bring you pleasant and long feeling. 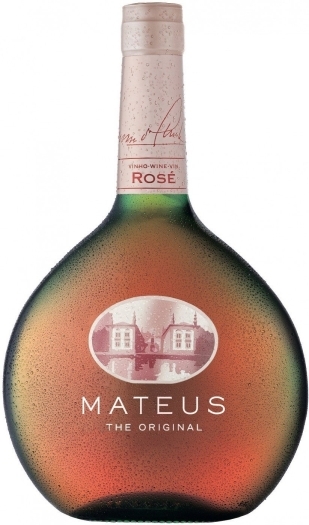 The bouquet of the wine is filled with floral notes, hints of ripe red fruit, sweet juicy peach and apricot. It is an excellent complement to fish, lobster, rice and spaghetti with seafood. Vina Extrisima is produced from such grape varieties Cabernet Sauvignon, Merlot and Tempranillo, which are grown in Catalonia.